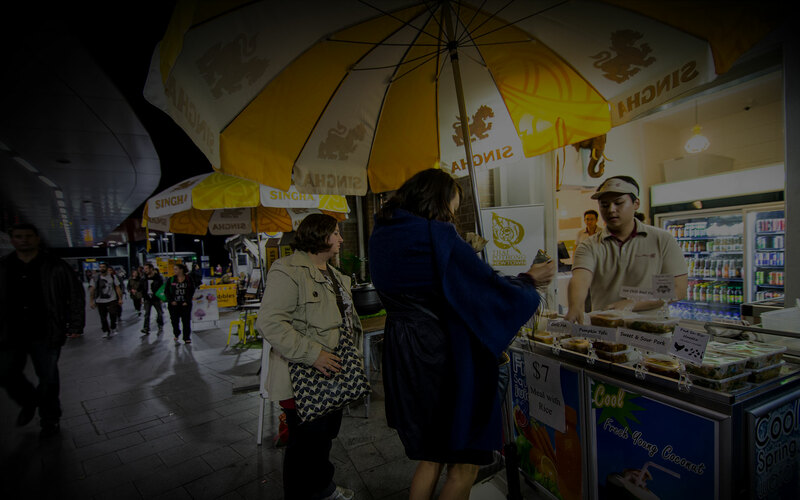 Thaiways is a successful idea from the Thai Pothong Restaurant & gift shop team, serving Newtown from Newtown station. Thaiways opens early to serve the city comuters with breakfast of fresh bread with soup, as well as offering a range of freshly squeezed fruit juices. 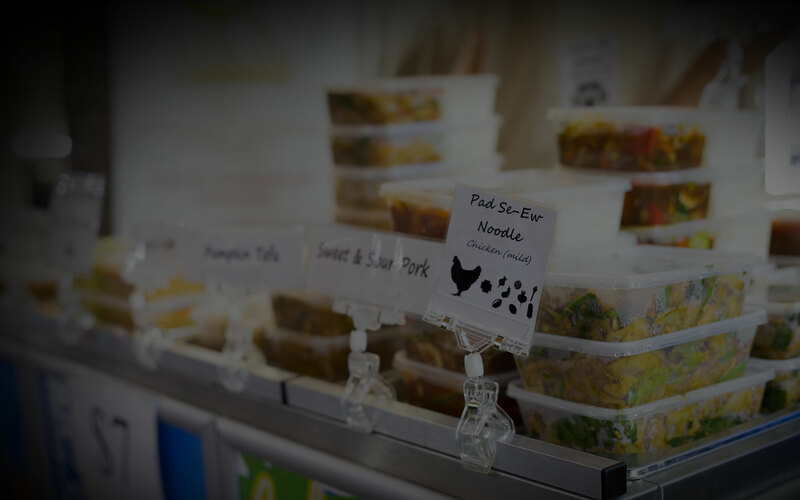 Our Speciality is Thai Pothong award winning Thai food, freshly served from 11.00am until late. The squeaky clean location creates and atmosphere for happy Thai staff and 1000s of satisfied regular customers, just call in, say Hi to our friendly staff and look at what is on offer for you. Hope to see you soon, we always look forward to serving you.